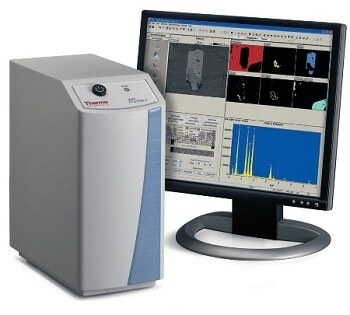 The DXR SmartRaman spectrometer is a highly automated, push-button operated, dedicated macro-sampling Raman system which is developed for use in multi-purpose analytical labs. 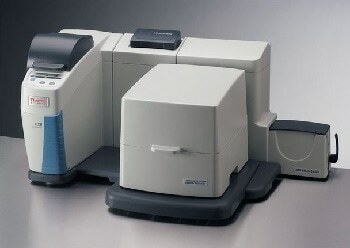 The users in these labs can produce accurate results from a dependable, low maintenance instrument. 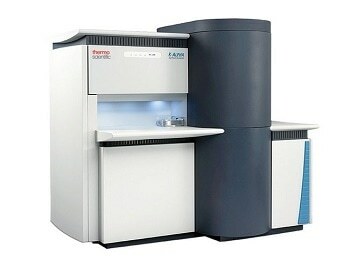 This tool helps the researchers and quality control specialists to prepare the sample easily. Only minimum operator training is required for producing the results. 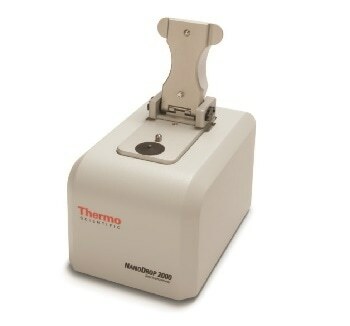 It can be used for handling several sample formats due to its high versatility. 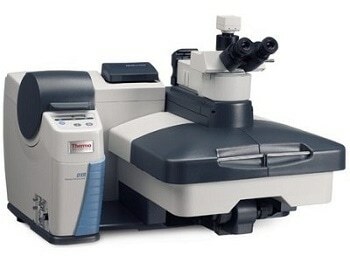 It is capable of measuring samples directly via jars, vials, glass bottles, and plastic bags. The system can automatically recognize Smart accessories and components. The parameters and alignment can be automatically optimized by changing the components. SmartLock technology is used by user-replaceable lasers for generating the results. 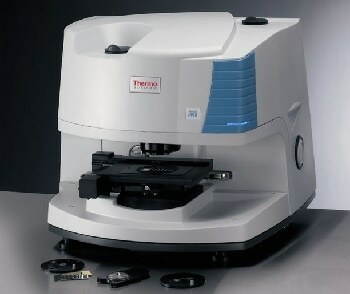 Sample accessories are available for supporting automated measurements of tablet arrays, well-plates, vials, and tubes. Extensive software tools are present for automating analyses to go beyond data to answers.